A difficult topic and one deserving of our attention. Perhaps one way to connect with the young people in our lives is to share our own story with them. Let’s not wait for the conversation, let’s start it. By sharing this message, we can use the power of social media in a positive way and possibly save people a lot of pain. 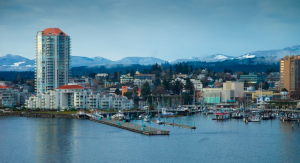 Big News For Nanaimo Counselling! Couples & Marriage Counselling in Nanaimo, BC.